In an era of “fake news” and global uncertainty, the 2018 DOXA Documentary Film Festival comes to the rescue with a program of 93 films (shorts and features) that offer transformative ideas through music, art, and the power of people working together to create and share solutions. 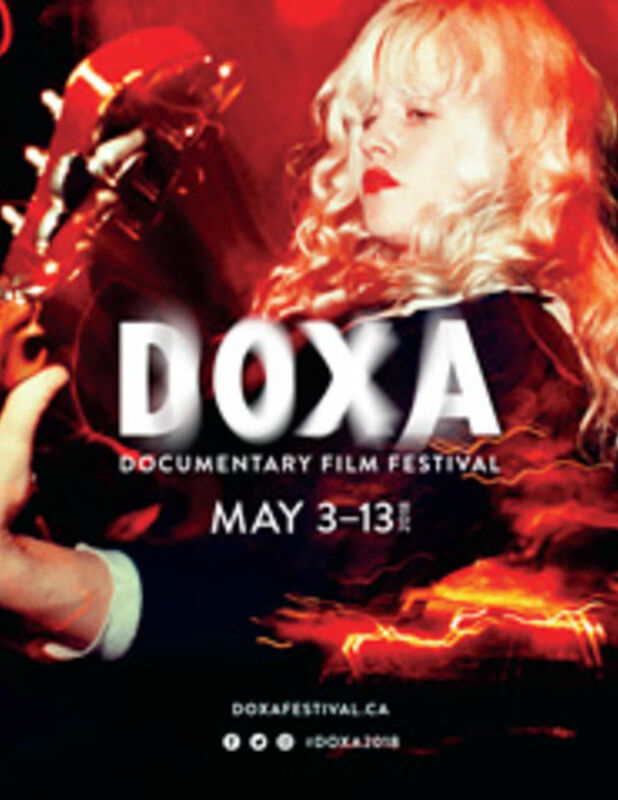 DOXA Documentary Film Festival runs May 3 –13, 2018. Tickets are available online at www.doxafestival.ca. For further information, call DOXA at 604.646.3200.